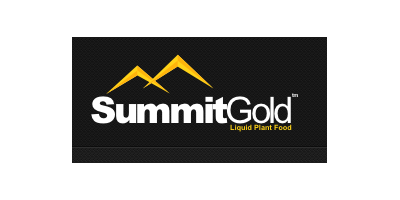 Defender - Specialty Fertilizers - Liquid Fertilizer by SummitGold Midwest Distributing, Inc.
Defender is formulated with very little water allowing the PO3 to remain stable in the jug. Defender contains a higher percentage of PO3 than other phosphate fertilizers. Defender is a urea-phosphite, the newest of the phosphite technologies. Defender is very highly concentrated and has a low use rate for all specialty crops. Defender provides unique technologies for reducing pathogen populations, and provides nitrogen when used in foliar treatments. Defender can be used along with Tazer fungicide to expand Tazer’s efficacy against soil born and foliar diseases. No reviews were found for Defender - Liquid Fertilizer. Be the first to review!